We have been utilizing Xactimate's estimating system which allows our adjusters to compose a detailed and accurate estimate. Another great feature of Xactimate is the "Sketch" tool, which gives us the ability to create a detailed layout of the entire risk. 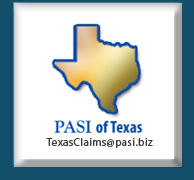 Also, PASI's adjusters produce a typed activity log through Xactimate on every claim including fee schedule and T & E losses, which gives our clients a detailed timeline of the entire claims process. 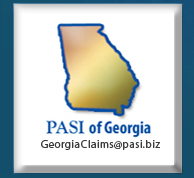 When requested by the carrier, we have the ability to produce valuations on homeowner claims and calculate the risk's co-insurance on commercial losses. 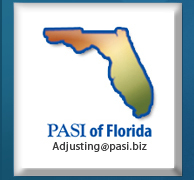 Our adjusters have the expertise to provide this information to our clients based on their specific guidelines.